Drew and James open the show with a chat about keyboards and injuries from typing or sitting too long. 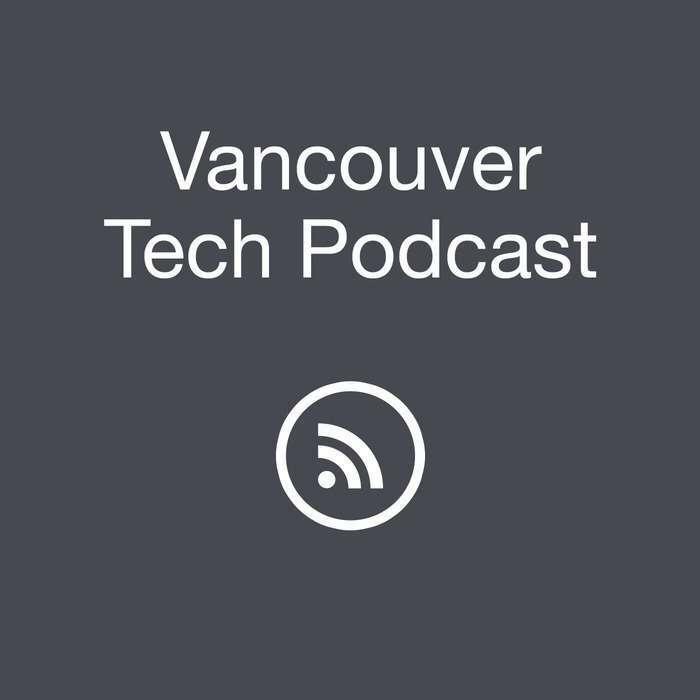 The guest this week is Ilya Brotzky the Co-Founder & CEO of VanHack. He is phoning in from Santiago, Chile. For people who have been listeners for the show for a while, they may remember that we have had Ilya on before. He is the CEO of VanHack, a company that helps people around the world come to Canada to work. 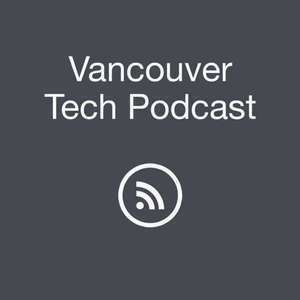 We chat about the progress of the tech scene in Chile. Ilya also mentions some of the programs that Chile has started that help people from outside Chile get involved there. He also mentions some of the ways that Canadian tech companies can leverage hiring outside the country. If you are an individual or company interested in VanHack, contact them via their website.